You are here: Home » Calendar » Upcoming Events » Baby Boomer’s Pickleball! 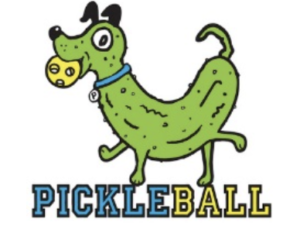 Pickleball is a paddle sport for four players that combines elements of badminton, tennis, and table tennis. Wear comfortable clothing. Water and Soda. Beer and wine available for purchase. Oak Hill Elementary School needs incentive gifts for the students. pencils, juice boxes, books or posters. Registration is Now Closed. Please keep an eye out for the next Baby Boomer event!